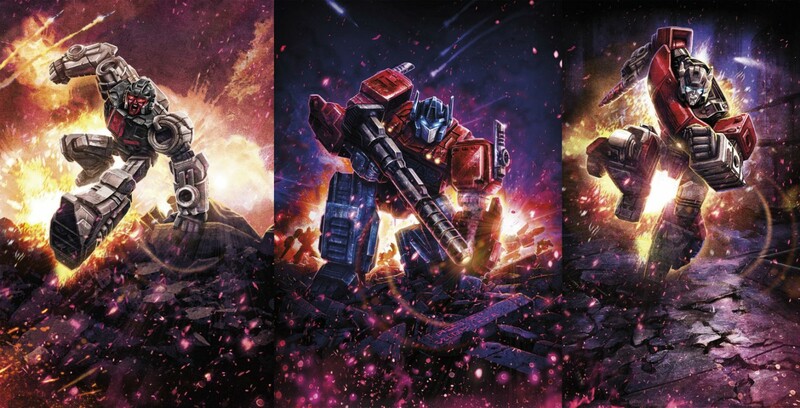 Hasbro is prepping to release a few new figures as part of its Transformers: Generations War for Cybertron: Siege line, and we have the first look at three new figures – Firedrive, Sideswipe, and Optimus Prime. 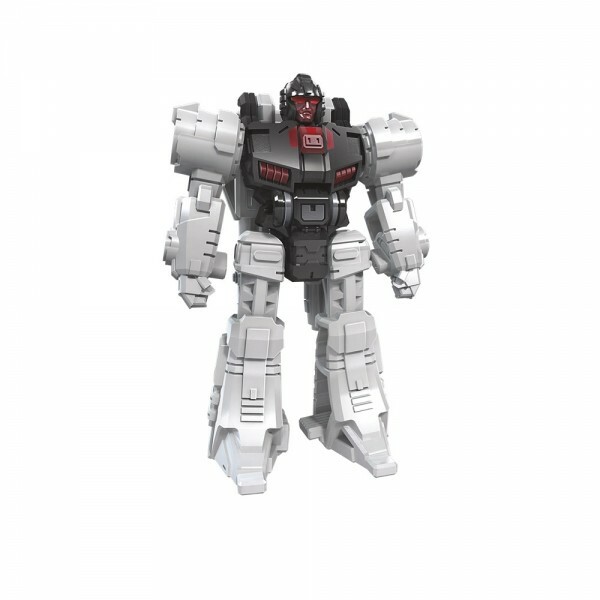 As you can see in the images below, these bots evoke the spirit of the original figures from the 80s, and might appeal to adult collectors. 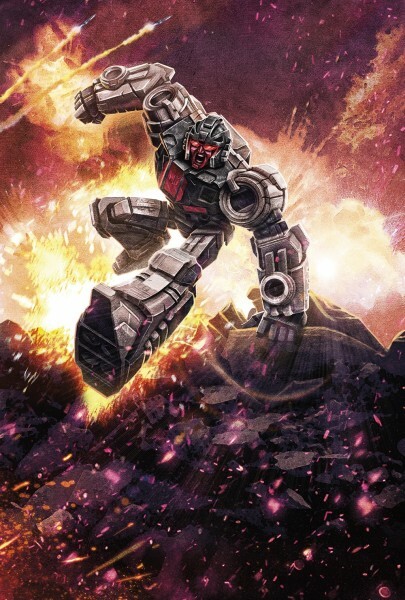 Hasbro will be showing off the figures next week during San Diego Comic Con and all three will hit retail in the spring of 2019. 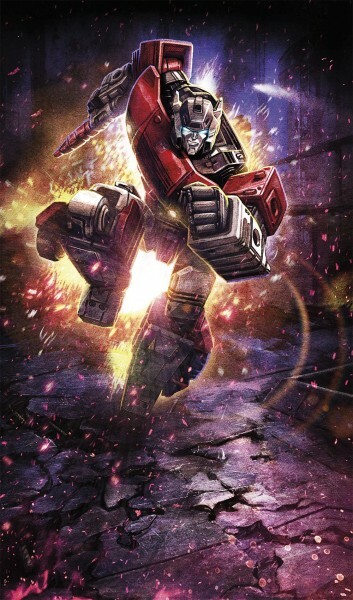 The WFC-S1 FIREDRIVE figure converts from robot mode to Duo-Charge Electrostatic Photon Cannon mode in 5 easy steps. 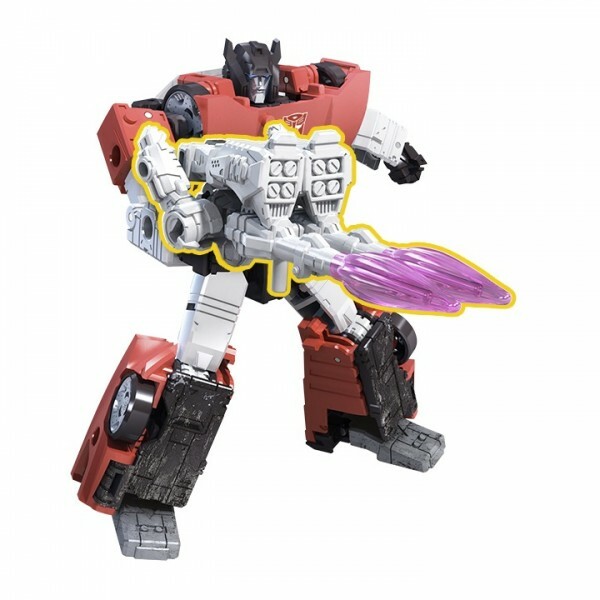 Use the weapon mode to equip other Siege figures (sold separately) with larger mission loadouts and use the included Fire Blasts to simulate blasterfire or explosions firing from the ends of weapon mode Battle Masters or other Siege weapon accessories (not included/ each sold separately). 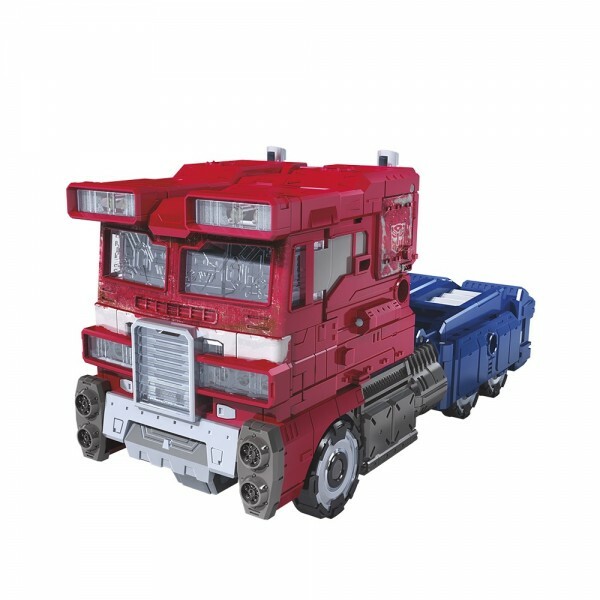 This highly articulated 7-inch scale Voyager Class WFC-S11 OPTIMUS PRIME action figure features classic conversion between robot and CYBERTRONIAN armored truck modes in 27 steps. 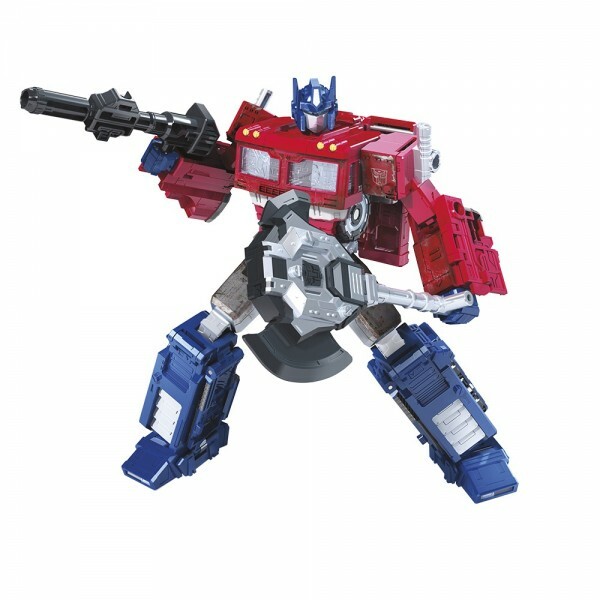 The figure features story-inspired battle-worn deco and is equipped with a W-50 Dual-Mech ENERGON Strikeshield weapon accessory with converting axe and shield modes and a W-M3 RF Ion Blaster accessory. 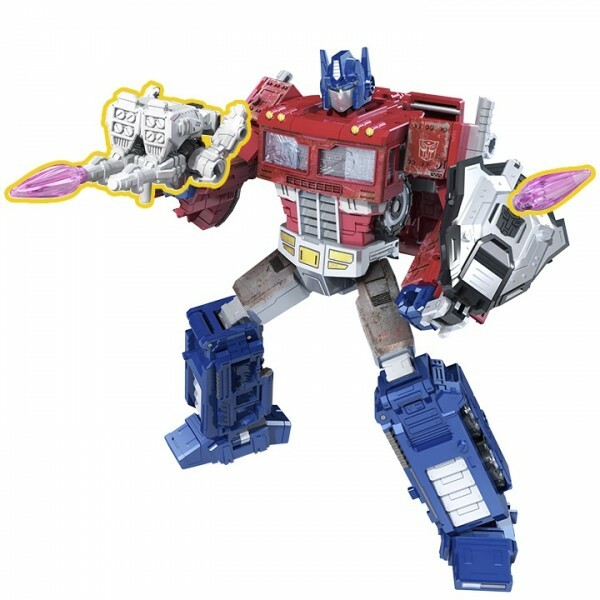 The 2 weapon accessories mod-lock together to form the larger Sentrystrike Ultra-Blaster. Multiple C.O.M.B.A.T. 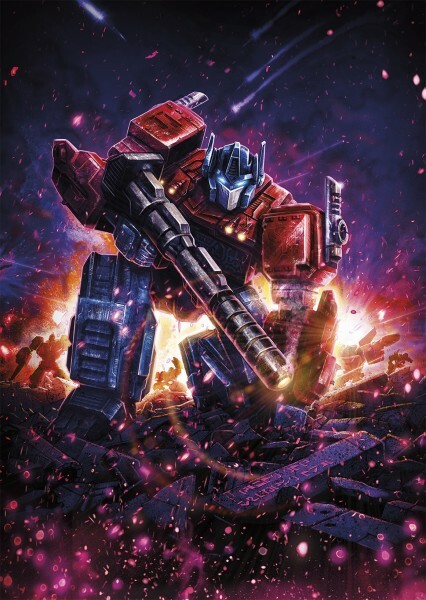 System weapons ports in bot and vehicle modes allow fans to attach weapons to figure in custom weapon configurations. 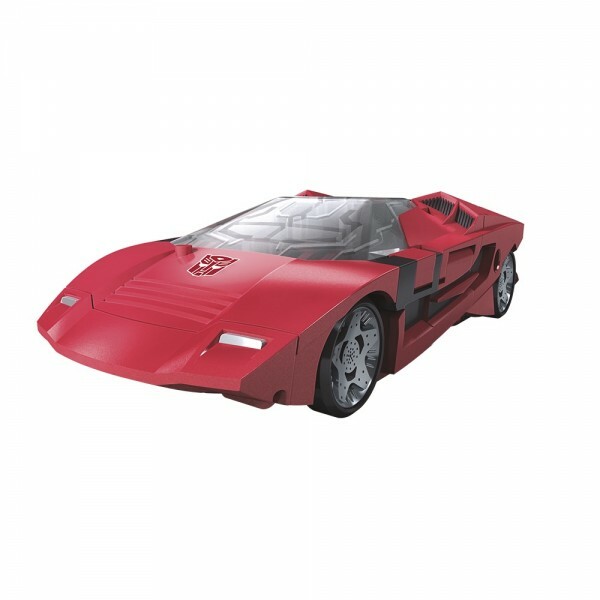 This articulated 5.5-inch scale Deluxe Class WFC-S10 SIDESWIPE action figure features classic conversion between robot and CYBERTRONIAN car modes in 16 steps. 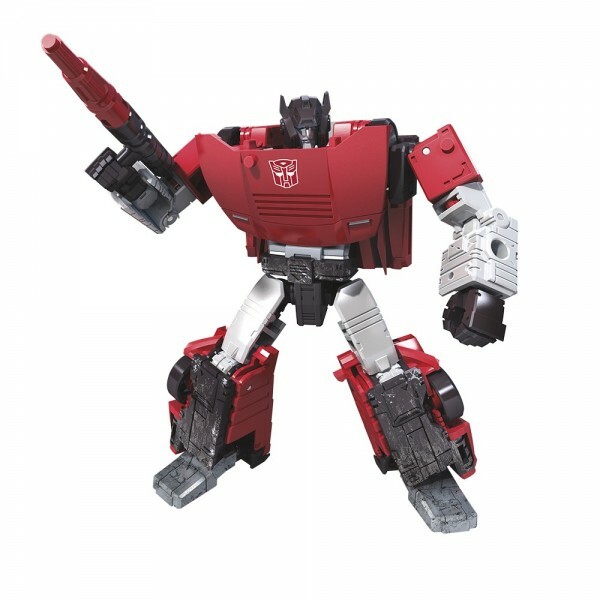 The WFC-S10 SIDESWIPE figure features story-inspired battle-worn deco and is equipped with a W-10 Photo-Pulser Proton Launcher weapon accessory and a W-5 Gyro Blaster weapon accessory. The 2 weapon accessories mod-lock together to form the larger RR Gyrofuse Axleswitch Hyper-Blaster.